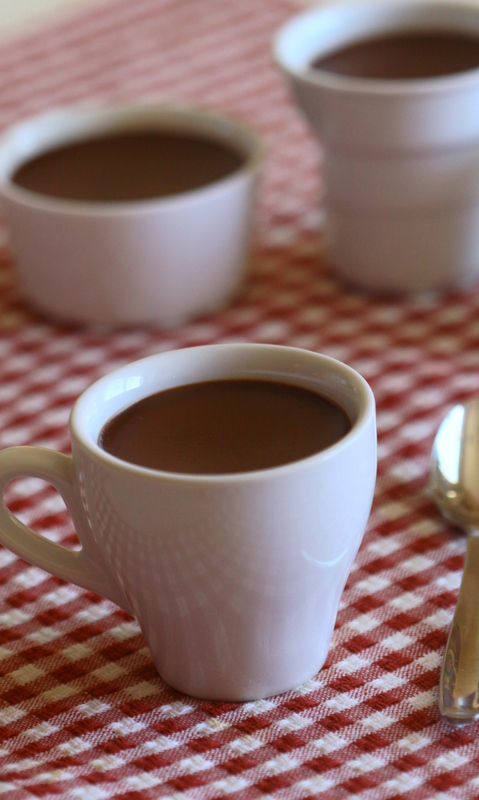 A grown-up French cousin of chocolate pudding, Chocolate Pots de Crème, are a custard baked at a low-temperature and served chilled. These little pots (you really want to stay small; this is a rich dessert) of chocolate heaven created a hellish mess in my kitchen. Usually there is a direct correlation between recipe length/simplicity and the number of dirty dishes produced. Maybe it’s me who is the devil and it’s my S.O.P. 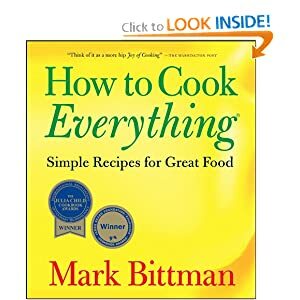 to create chaos, but for such a short recipe (less than one page), after all was said and done, there seemed to be an unnatural amount of whisks and pans and glass measuring cups and silicone spatulas covered in melted chocolate and tempered egg yolks. And I’m not counting the sundry ceramic pots used to bake the custard. They were worth the mess, the chaos, the drama (okay, there was no drama unless you count Nani dog begging for chocolate he can’t have and Paul being told he has to wait until they are properly chilled). 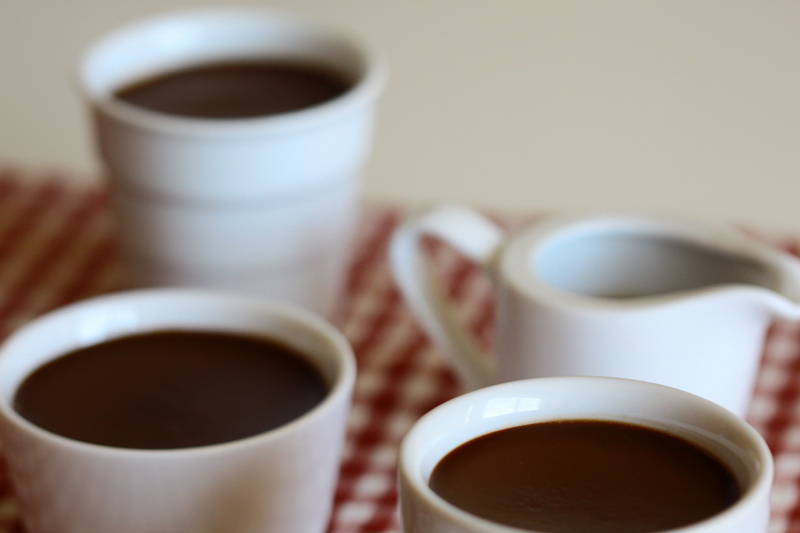 The Tuesdays with Dorie bakers made Chocolate Pots de Crème as group last March, soon after I started my blogging sabbatical. 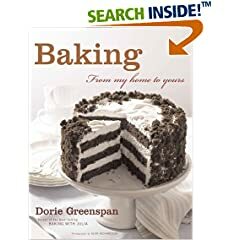 With the completion of this recipe, I have 53 recipes left to bake out of Dorie Greenspan’s Baking…From My Home to Yours. Christine of Cats in the Kitchen (formerly Black Cats Cooking) was the host. 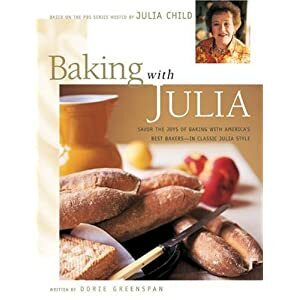 You can find the recipe on her blog or in the book. Unlike last week, in which I made the Cocoa-Nana Bread but didn’t blog about it, this week I didn’t make the Milk Chocolate Mini Bundt Cakes. 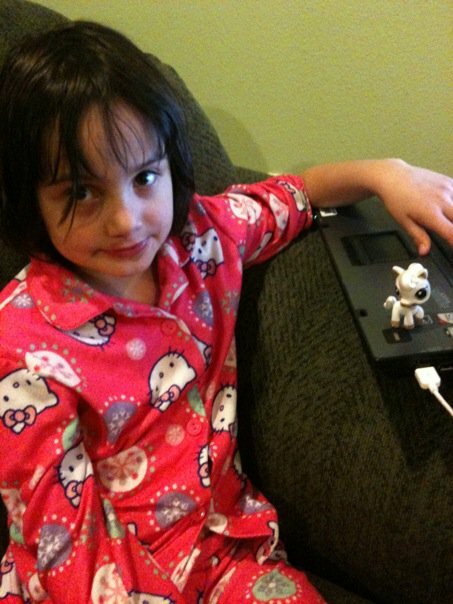 And I’m blogging about something completely different. 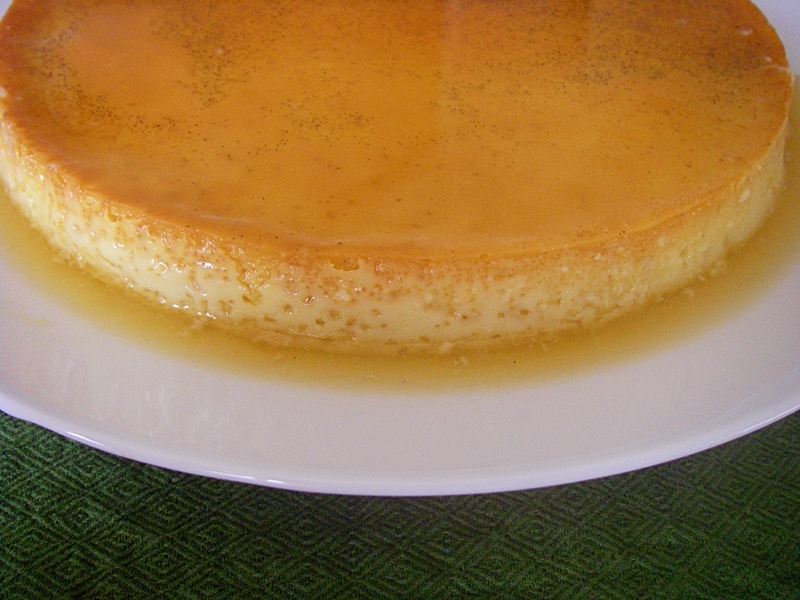 The Caramel-Topped Flan was a Tuesdays with Dorie selection way back in March 2008. If you haven’t made it, you need to make it ASAP. If you have made it, you need to make it again NOW. A very simple recipe with very simple ingredients. 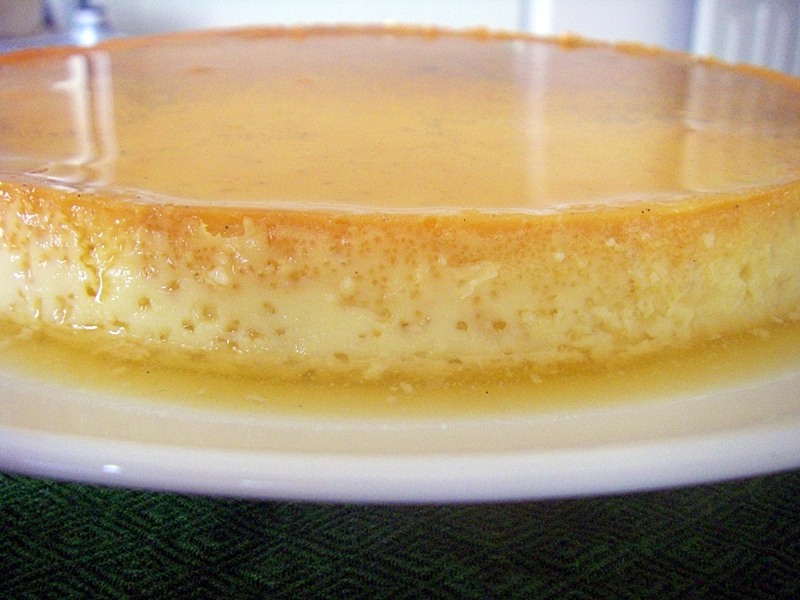 The right texture, flavor, and looks of a great flan. I made it for a margaritas and ceviche party I attended and it was a big hit. Steph at A Whisk and a Spoon hosted that week and you can find the recipe HERE or in the book. I have nothing against Milk Chocolate Mini Bundt Cakes, I just didn’t have time to make them this week. They didn’t require a visit to the store–I had all the ingredients on hand. I attempted to make them twice, or at least to the point of removing the butter from the refrigerator to soften it and then a few hours later putting it back into the refrigerator. When do we get the 30 hour days and the 8 day weeks?? This post is actually about the pie crust. 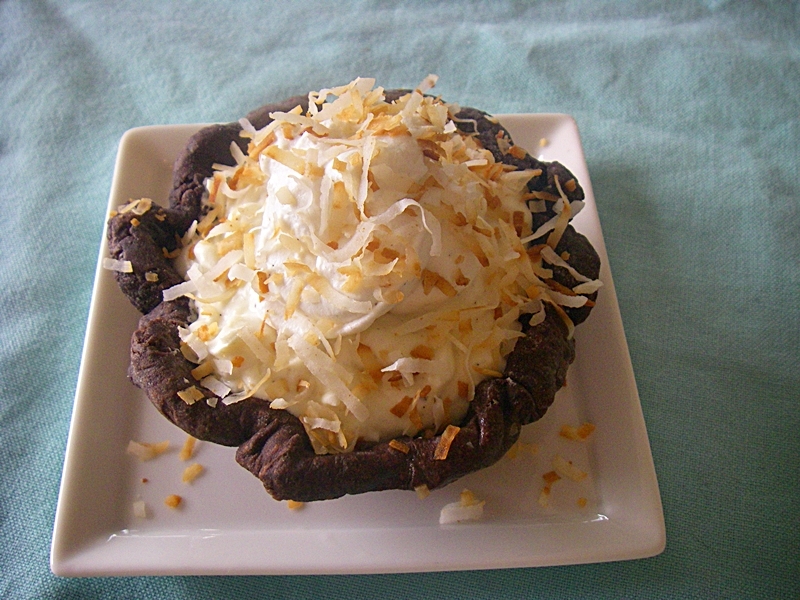 A chocolate pie crust. 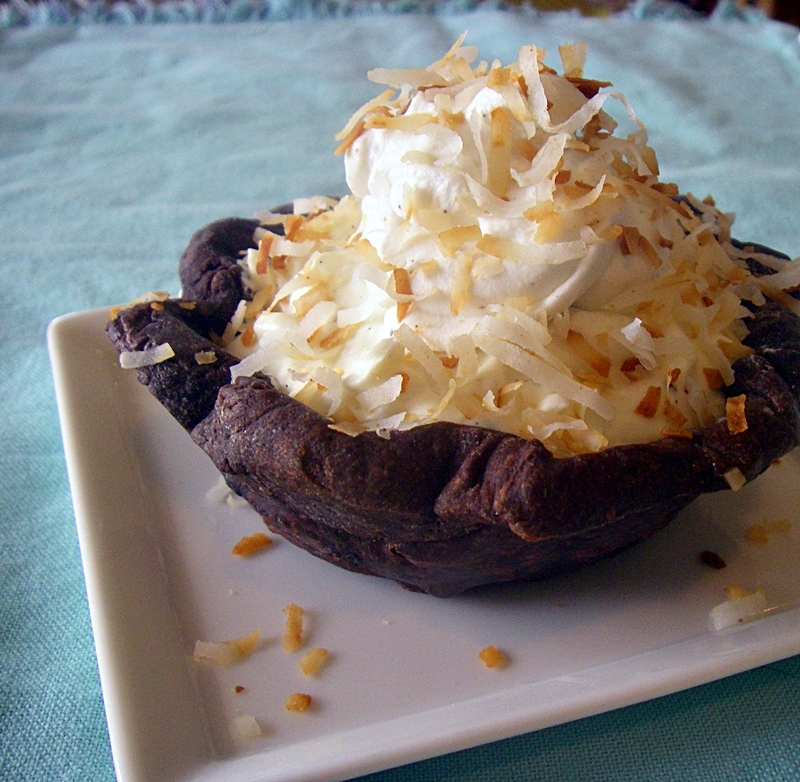 The Sweet Melissa Sundays recipe for this week is Chocolate Pie Crust. I decided to make a Coconut Cream Pie. The recipe for the coconut cream came from The Essential Baker. I made 1/2 a recipe of both the crust and the filling, which made enough for three 4-inch pies. My trusty side kick Diego helped me with pies. Paula worked diligently on the computer as our tech specialist. I did not try the pies, but my taste-testers all approved. Thank you to Donna of L’Amour de Tarte for hosting this week’s selection. 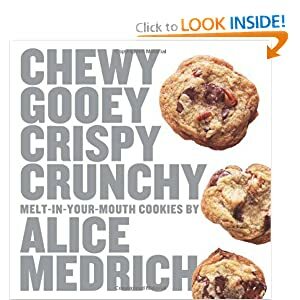 If you would like the recipe, visit her blog or buy the book. The recipe for the Coconut Cream Pie is HERE. 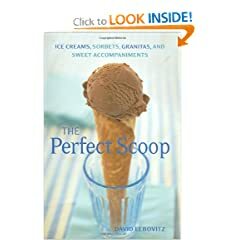 My idea for turning this week’s Tuesdays with Dorie recipe–Split Level Pudding–into frozen pudding pops was a bust. 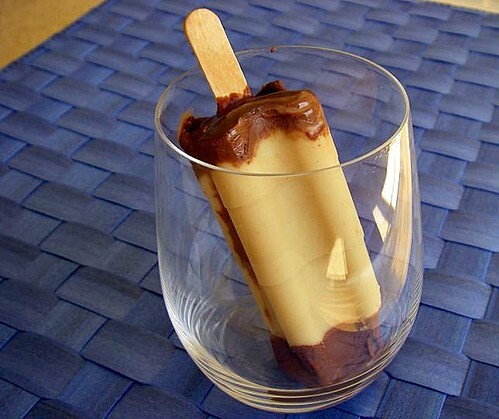 I made 1/3rd of the vanilla pudding and the full-recipe of the chocolate ganache and decided to make frozen pudding pops. I had enough to make 3 popsicles, but I could only successfully release one from the mold. But that’s okay because I had a fun weekend in Las Vegas with friends from high school. And I ate at Bouchon twice. Once for dinner and once for breakfast. I will always *heart* the bread, but the sourdough waffles for breakfast were so amazing. I will never ever be able to make waffles as good as Bouchon’s. They were so perfectly light and crispy. And they were served with Tahitian vanilla butter. And by the end of the weekend, my friends were all taking pictures of their food. In addition to eating at Bouchon, we ate at Tao and as luck would have it, the nightclub portion of Tao was celebrating their 4th anniversary and we got in VIP. Jennifer Love Hewitt was the host and also in attendance were P. Diddy and Tiger Woods. We also ate at Tom Colicchio’s craftsteak. Where they gave us free Muscato with dessert because we were celebrating a friend’s birthday (and they customized our dessert choice, monkey bread, with a birthday message). 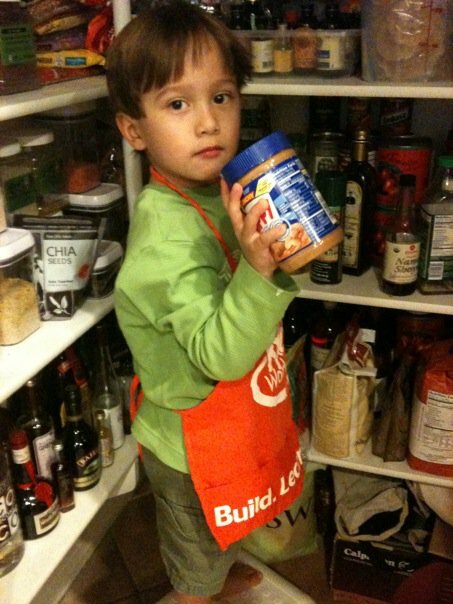 Thank you to Garrett of Flavor of Vanilla for selecting this week’s recipe. 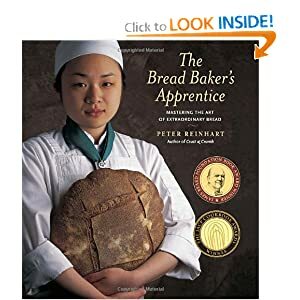 If you would like the recipe, vist his blog or buy the book.